In addition you may choose to take courses from other Master's programmes at the UvA and other universities in the Netherlands. 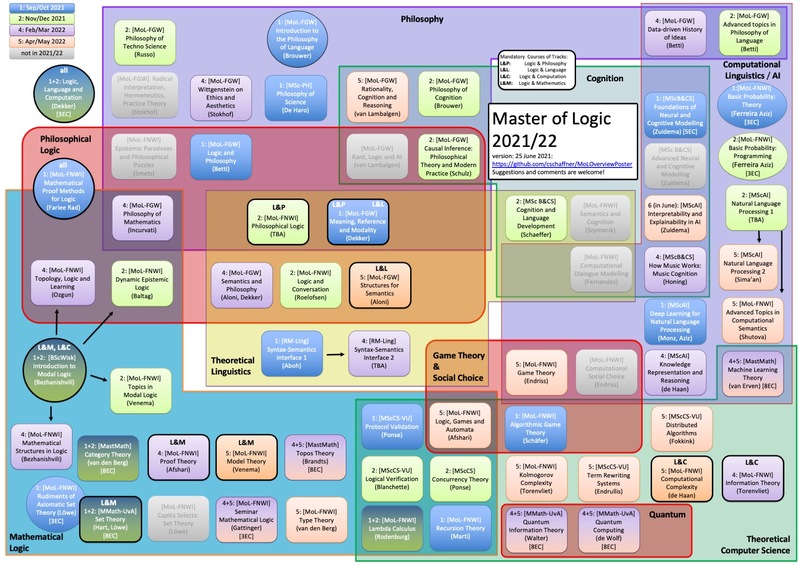 For instance, you may be interested in some of the courses from the national MasterMath programme. You will not have to pay any additional tuition fees.